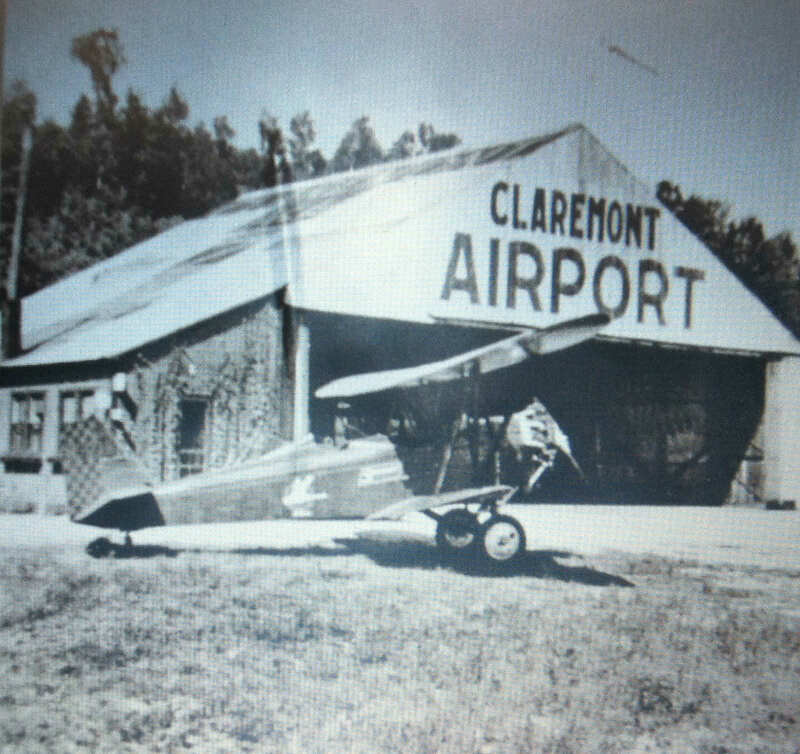 The Claremont Municipal Airport is a publicly owned airport, managed by the City of Claremont and CNH Aviation. It is located about one mile west of the City. The subject property at the Claremont Municipal Airport is Hangar No. 1, reportedly commissioned by a group of local business-owners in about 1927. 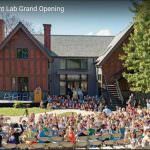 Based on historical research and field observation it appears to be substantially intact, as originally built, with wood frame and wood-steel trusses, corrugated steel roof and exterior walls. The preliminary report of structural conditions has indicated there is substantial deterioration, enough to warrant the major structural and surface material renovations to the Hangar. 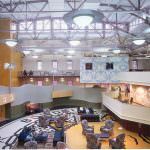 Barba + Wheelock’s (B+W) contribution to the study is to evaluate the building’s exterior envelop, assess the condition of its components, and make recommendations for appropriate thermal upgrades within the context of this historic structure. Opinions of probable cost supplemented the report providing data for the repair recommendations and a scenario for replacement new construction.